~~Kassandra is a native Texan, born in Austin, who spent her early years in the North area of Houston. She attended College of the Desert in the Palm Springs area of California where she lived for several years before returning to Houston. She began her real estate career very young, having been influenced by her Grandfather, securing her California Real Estate License in 2008 at just 19 years of age. As a 4th generation Real Estate Agent, Kassandra had many influencers and was committed to becoming a professional in the industry. As a new Realtor she worked with many experienced Agents in California and had the opportunity to learn from individuals who had 40 years or more in Real Estate. Kassandra worked with Leases, Listings, Sellers, and Buyers; in both the commercial and residential markets. This early exposure prepared her for her future in Texas. Kassandra returned to the Houston area and obtained her Texas Real Estate license in early 2013. Since that time she has been selling and leasing residential and commercial real estate throughout the greater Houston area. Kassandra works with one of the most successful and experienced teams in The Woodlands, Texas and surrounding areas specializing in listing and selling both residential and commercial properties. Kassandra is generous with her time and respectful of her client’s time; an expert in developing stakeholder relationships, she will help coordinate all aspects of your transaction. Kassandra is known for her attention to detail, and prioritizing customer satisfaction above all. Working with a top producing team in The Woodlands, Texas; Kassandra Bissett can assist you in all types of real estate transactions such as purchasing a home, selling a home, commercial properties, investment opportunities, lease homes, lots and acreage in and around The Woodlands, TX area. Kassandra’s goal is that you have the best possible experience whether buying or selling Real Estate. Kassandra is engaged, she will take ownership of the needs and desires of her client and dutifully provide the service required to exceed all expectations. She is meticulous in her approach, carefully soliciting the information needed from both buyers and sellers to ensure the best possible outcome in all negotiations. She is industrious and recognizes that hard work and great effort is required and expected by the clients that she serves. Stacie is a native Texan, born and raised in San Jacinto County. 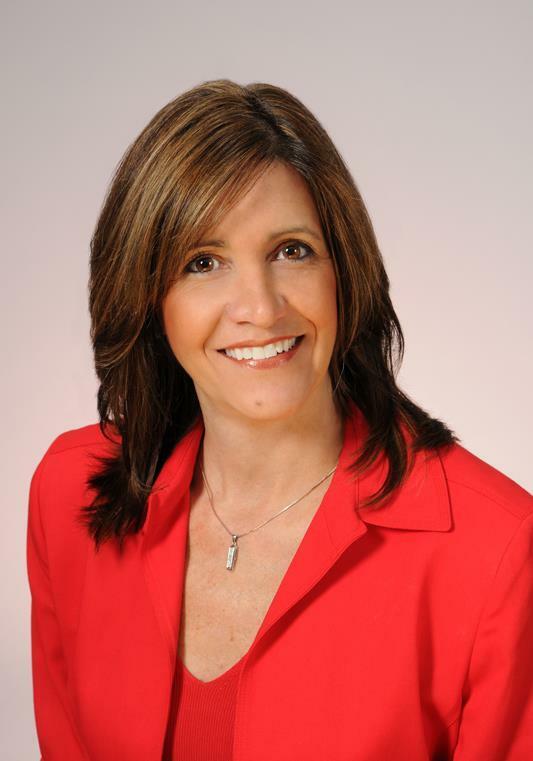 She began her real estate career in 1990 concentrating on the Lake Livingston area, working as an assistant for one of the largest Real Estate Brokers in the area. 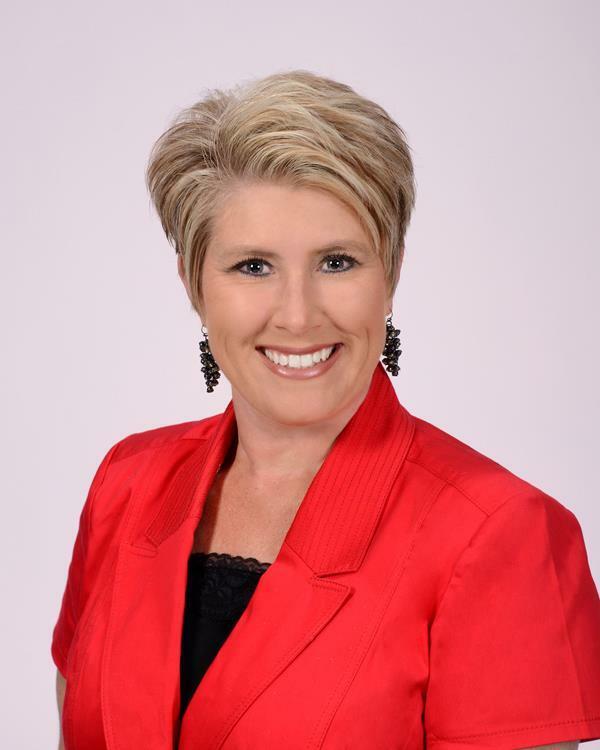 She became a licensed Realtor in 2005, specializing in properties around Lake Livingston and throughout east Texas. In 2011, her family moved to The Woodlands and she started working for the #1 real estate company locally, RE/MAX The Woodlands & Spring. 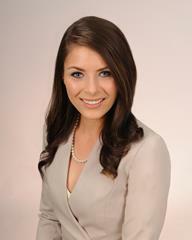 She joined Christine Hale & Associates' "We Sell The Woodlands Team," one of the premier real estate teams at RE/MAX. Stacie quickly became a top producer with an impressive referral business. Stacie has been named a Top Producing Realtor for listing and selling by the Houston Association of Realtors for the past 10 years. She also enjoys the benefit of being associated with an award winning team whose accolades are well known in the real estate industry. Stacie's experience makes her the consummate professional who works well with the first-time homebuyer as well as working with seasoned buyers and sellers. Everyone who works with Stacie knows soon realizes that she is a consummate professional and outstanding advocate for her clients. Stacie says, "The role of a real estate agent is to guide you through the buying or selling process, taking time to make sure you understand every step of the transaction. My superior client experience rating shows how committed I am to fulfilling my clients' needs with the highest level of professionalism, expertise and service. A commitment to satisfaction is the foundation from which I believe a solid business relationship is built." We would like to introduce the newest member of our team, April Tully. April is a native Texan, born and raised in the Houston area. She attended Spring High School and the University of Houston receiving a degree in Education. She and her husband moved to The Woodlands area from Kingwood so that he could expand his HVAC company, Thermal Heating and Cooling. While working a summer job at RE/MAX The Woodlands & Spring, April was introduced to the real estate business. 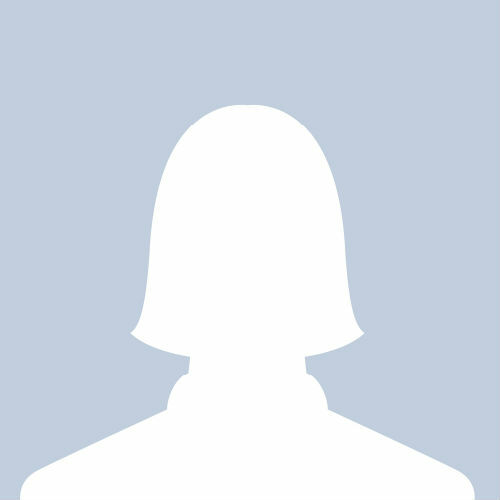 She performed a variety of duties and gained experience in document compliance and transaction coordination. Her passion for real estate quickly grew and she made the decision to pursue a career in real estate.